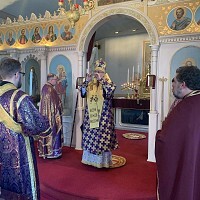 Ukrainian Orthodox Church of the USA - IOCC Recruiting Volunteers For 2012 Orthodox Action Teams! IOCC Recruiting Volunteers For 2012 Orthodox Action Teams! 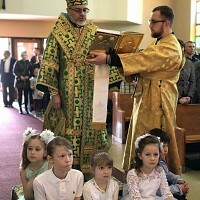 International Orthodox Christian Charities Recruiting Volunteers For 2012 Orthodox Action Teams! 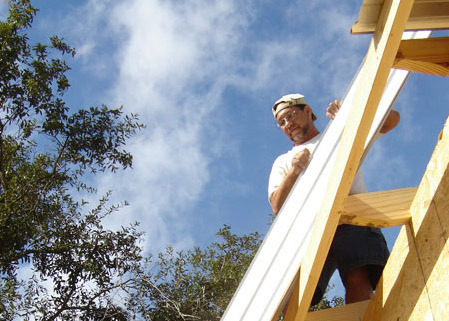 Since the devastating hurricanes in 2005, International Orthodox Christian Charities (IOCC) has provided over 600 volunteers and thousands of man-hours to help surviving families along the Gulf Coast rebuild their lives by constructing new homes or doing critical renovations to existing ones. 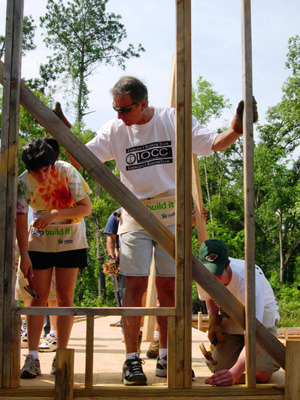 Working in partnership with Habitat for Humanity, IOCC expanded its efforts last year by sending Orthodox Action Teams to build homes in Houston. For 2012, IOCC will extend its humanitarian reach with more home construction and restoration projects set for Houston and for Minneapolis, which suffered a destructive tornado last summer. IOCC is currently recruiting volunteers for one week of active service in Houston or Minneapolis. You do not need to be skilled – just energetic! Activities vary depending on location and construction schedules, but can include siding, roofing, framing, landscaping, painting and support. IOCC invites US and Canadian residents to participate in this life-changing experience. The volunteer contribution is $450 per person, which includes local transportation, room & board, materials, supplies, tools and site supervision. Volunteers must be 18 years of age or older, but volunteers over the age of 16 may participate if they are accompanied by a parent, legal guardian or an adult with a power-of-attorney to act on their behalf for the duration of the deployment. Individuals (or groups) are responsible to travel to the build city on their own, but ground transportation will be provided from the local airport(s) to the housing site. Teams arrive on Sunday afternoons and depart on Saturday afternoon. 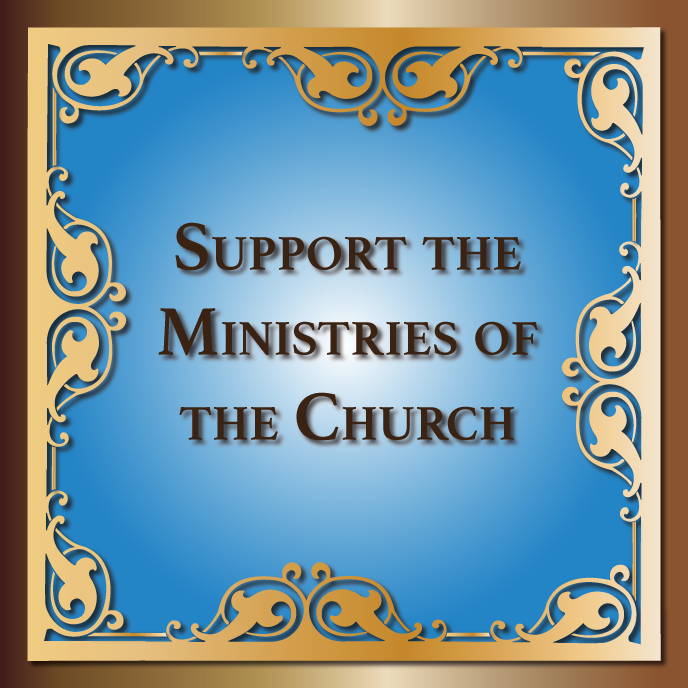 Please consider becoming a part of this growing network of good and helping your brothers and sisters in Christ who need your support. To volunteer, please fill out and submit the online form at www.iocc.org/actionteam. For specific questions, please contact the US Programs Department of IOCC at 1-877-803-IOCC or by e-mail to dchristopulos@iocc.org. IOCC, founded in 1992 as the official humanitarian aid agency of the Standing Conference of Canonical Orthodox Bishops in the Americas (SCOBA), has implemented relief and development programs in more than 40 countries around the world. IOCC Race to Respond - Are You a Runner?